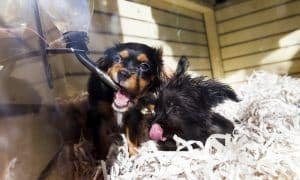 In an effort to target puppy mills, backyard breeders, and to reduce the vast number of animals euthanized in Maryland shelters every year, Governor Hogan has signed a law banning retail store sales of puppies and kittens. 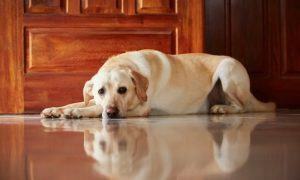 Last October, California lawmakers passed a groundbreaking bill that banned the sale of non-rescued dogs and cats in retail stores statewide. Now, Maryland Gov. Larry Hogan (R) signed into law a bill that would make Maryland the second state in the nation to enact the same statewide ban. The new law will take effect in 2020. Governor Hogan signed the law despite pushback from the owners of seven retail stores that will be affected by the new law. Among those that fought the bill’s passing was Jeanea Thomson, who, along with her husband, owns ‘Just Puppies,’ a pet-store with two Maryland locations. 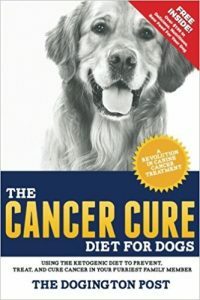 Thomson told The Washington Post that she and her husband regularly visit the 50 different commercial breeders, most often in Missouri and Iowa, from whom they source their puppies to vouch for their living conditions. In response, lawmakers pointed out that one breeder used by Just Puppies, Ann Miller, had several USDA violations in 2013 — including a dachshund with dental disease, a pug with discharge coming from her eyes, and an accumulation of “dirt and grime” on the doors of dog enclosures. 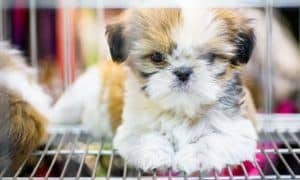 Although Maryland already has strict regulations in place requiring retail pet stores to disclose information about breeders and barring them from using any commercial breeders that have received citations from the U.S. Agriculture Department within the past two years, Governor Hogan, a dog lover whose whose 16-year-old Shih Tzu died last year, said that not enough was being done to protect the animals. It’s hard to imagine, when you see an adorable, healthy-looking puppy peering back at you through the glass of your local pet store, where that four-legged furball came from. The truth is, almost all puppies – 99% of them – sold in retail pet stores around the country are the product of puppy mills. Puppy mills are essentially a factory for pumping out the most amount of puppies, in the shortest amount of time, with minimal expense. 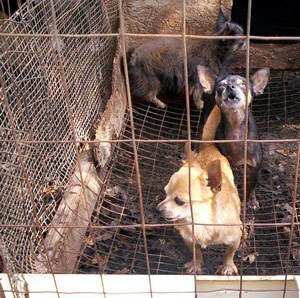 Meaning, the breeders that run these puppy mills have their females in a constant cycle of pregnancy and birth. 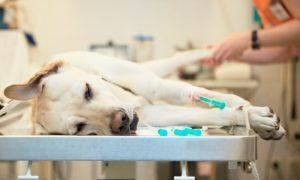 The dogs are given almost no medical care. Living conditions are deplorable. These dogs are usually found crammed into tiny cages with other dogs, standing and sleeping in feces and urine, their hair matted, skin painfully itchy from fleas or ticks, starving and malnourished. 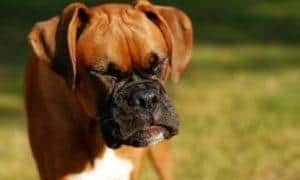 Many dogs are suffering from respiratory infections, blindness, joint issues, even life-threatening illnesses that are passed on to their puppies. 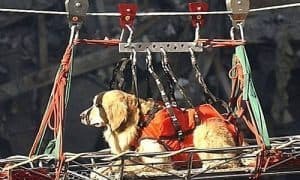 Sometimes, these poor dogs are left for weeks in cages with fellow dogs that have died. But the puppy mill’s only concern is profit. They don’t care for the health of their breeding stock. They don’t care for the health of the puppies that are produced. They don’t care where their puppies end up – as long as they make a profit. 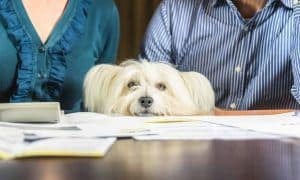 The new law, and others like it around the nation, is a huge step in the right direction toward eventually putting an end to commercial mass breeding operations, also known as puppy and kitten mills, and ultimately saving countless lives. Would you support similar legislation in your own state? Weigh in with a comment below!